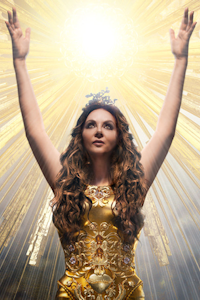 Sarah Brightman - Hymn: Sarah Brightman in Concert - Tour tickets at The Royal Albert Hall, London. 2019. Find the best Sarah Brightman - Hymn: Sarah Brightman in Concert - Tour concert tickets at The Royal Albert Hall, Inner London. Sarah Brightman - Hymn: Sarah Brightman in Concert - Tour (The Royal Albert Hall, Inner London). In the Elgar Room. Monday, 11th November 2019. Sarah Brightman - Hymn: Sarah Brightman in Concert - Tour website. Sarah Brightman - Hymn: Sarah Brightman in Concert - Tour tickets: The tabs above allow you to select between links to suppliers and date searching. 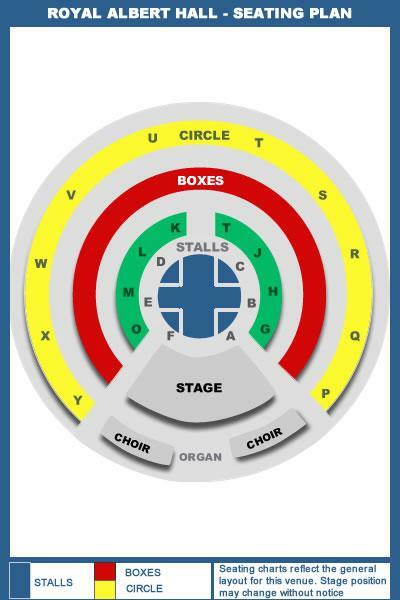 Click on a supplier's logo to see their details and on the 'buy now' button to see and check the tickets on offer.